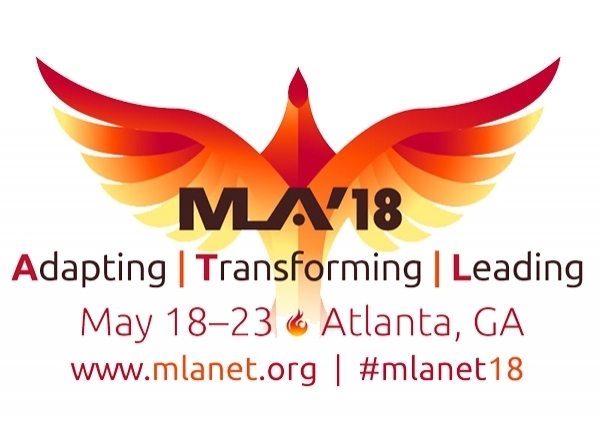 The 2018 National Program Committee invites you to submit a paper, poster, lightning talk, or special content session for MLA ’18 to be held in Atlanta, Georgia, on May 18–23, 2018. 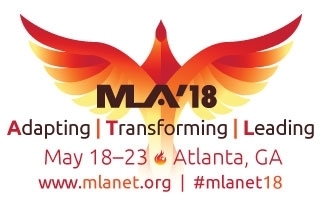 Themes for papers, posters, lightning talks, and special content sessions at MLA ’18 will be based on member submissions. Submissions are due no later than October 10, 2017, at the MLA ’18 submission site. Program description abstracts describe the creation and improvement of products, programs, technologies, administrative practice, or services conducted by librarians and information professionals. New this year: When completing your submissions, please include results and conclusions (if complete). These will be included in the peer-review process. Authors will rank their preferred presentation formats: paper (approximately a fifteen-minute presentation), poster (one hour of staffing poster), or lightning talk (approximately a five-minute presentation). Abstracts will be blinded and reviewed. If your submission is not accepted in the first round of reviews, it will be considered during the second round of reviews if you select a second format preference. Note: If you do not indicate a second format preference and your submission is not accepted in the first round, it will not be considered for a second round of reviews. If you have inquiries about the papers and special content sessions, please contact the Contributed Content Planning Group. 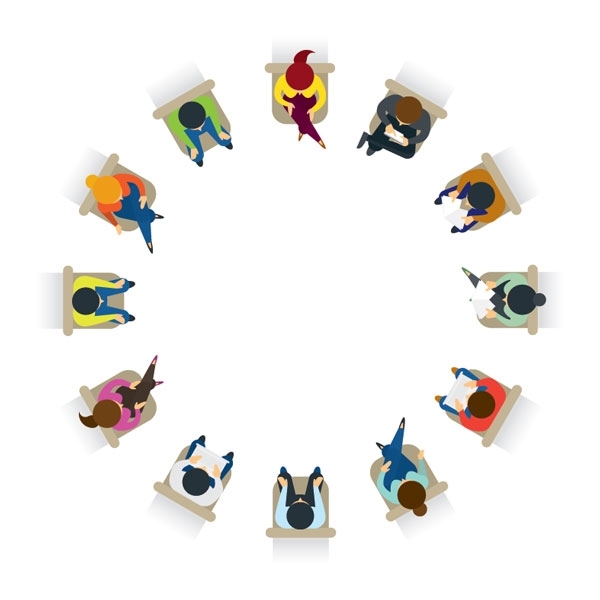 Do you want to plan group special content sessions? MLA has arranged an “Open Forum” to organize ideas for special content sessions. Members, join now to share your thoughts and ideas.